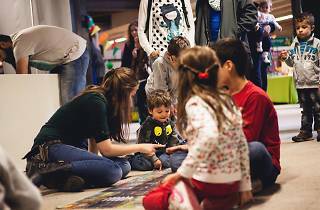 In addition to filling the Malasaña and Conde Duque neighbourhoods with loads of things for kids to do from December 18 to January 6, Malakids! will be back with their holiday market on December 26 and 27 for those still needing to get gifts for Kings' Day on January 6. 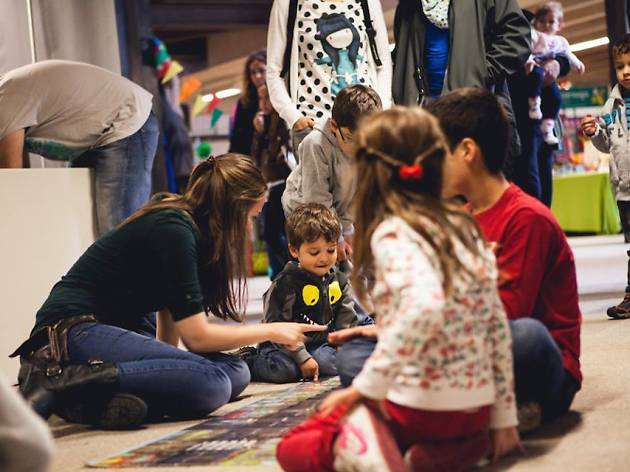 Over the two days, the Architecture College will feature a fun playground, workshops, theatre, storytelling and plenty of other plans for the little ones. All of this, along with various stalls selling original and exclusive children's clothing, toys, games, etc. These independent and alternative options make it easy to find great presents for Kings' Day or post-Christmas deals.